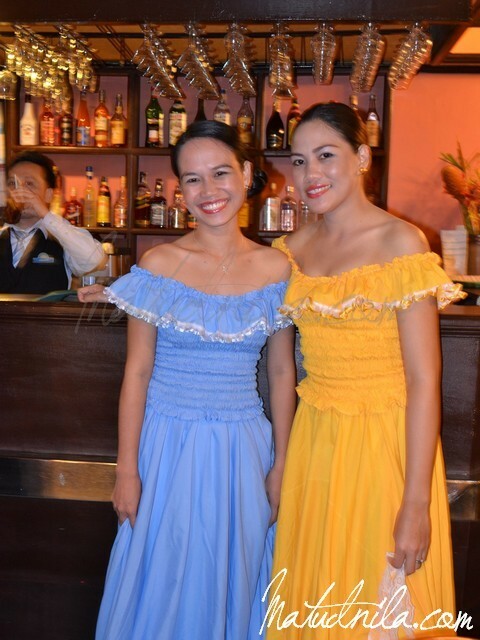 Santiago Restaurant of South America is now in Cebu! 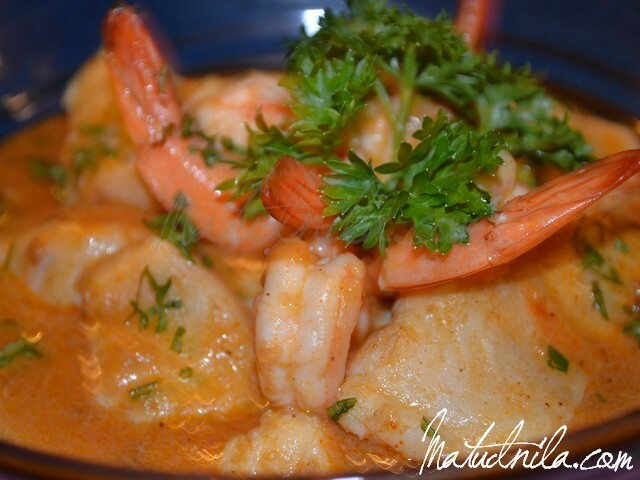 Santiago Restaurant offers Food and beverage facility offering what has come to be known as the South American continent Cuisine. Have the best of Brazil, Argentina, Chile, Colombia, Peru, Ecuador, Uruguay, Venezuela, Bolivia and Guyana. These countries food share some common ingredients with Filipino food like fresh seafoods, pork potatoes, corn, okra, rice and tropical fruits. With 62 options for Appetizers alone, Rice come in 62 varieties, Main dishes count some 40 items, now name your pick! Santiago Restaurant Cebu is yet another reflection of the idea of the President of the DAYS brand in the Philippines – young hotel owner Chef, Mr. James Concepcion. 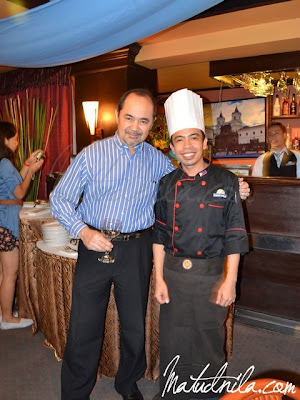 His Ziggurat Food Temple in Makati is popular of only authentic Indian, Mediterranean, African and Middle eastern (IMAM) cuisine selections and was Lonely Planet's Editor’s pick last June 2009. Chef James launch Santiago Restaurant first in Cebu making it the flagship location. From the Incans of Peru to the conquering of Spain and the influenced of French characterized the South American cookery. 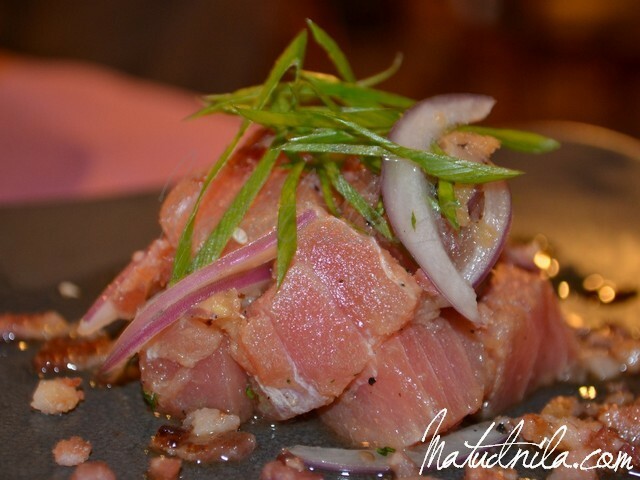 Diversity of cultural and cuisinary influences of a veritable Nations which paves the way to South American Cuisine. Indeed, Santiago Restaurant at Days Hotel Mactan has a recipe in the menu the size of a continent. 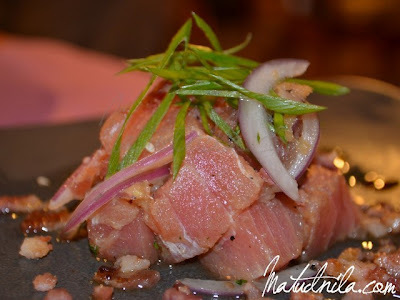 0 comments: on "South American Cuisine in Cebu is Santiago Restaurant at Days Hotel Mactan"